Back in the year 2000, one of my boys expressed interest in taking karate lessons. After looking around for martial arts studios, we enrolled him at Master Wohlend's Martial Arts in Orem. 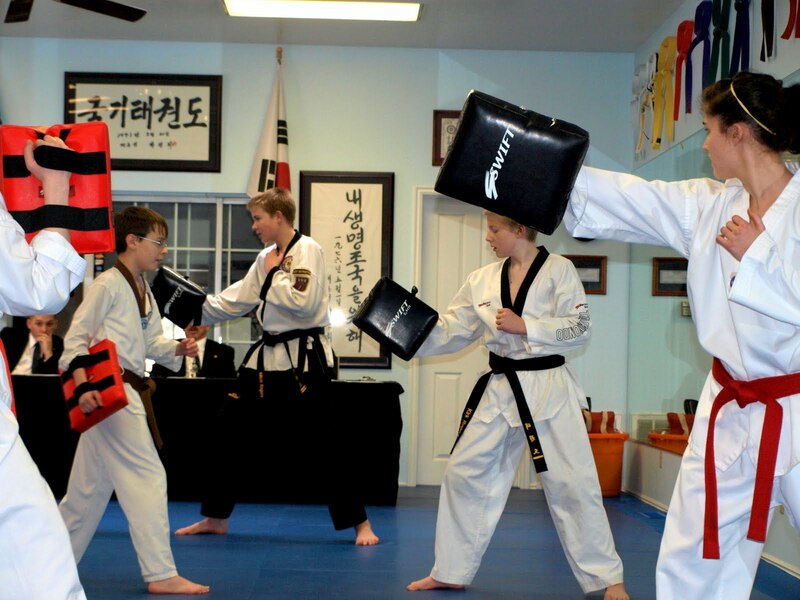 This studio specializes in Tai Kwon Do and Hapkido. Since that time, two of my boys have earned black belts, and I have two younger boys currently studying at this studio as well. James Wohlwend originally started studying Kung Fu 30 years ago. Today he is a 7th degree black belt with the American Song Moo Kwan Association . His wife Teresa, who is also an experienced instructor at the studio, is a 5th degree black belt. I appreciate the fact that his studio is not a belt mill. I've heard of some studios where kids claim to have earned a black belt in under a year. I like how Master Wohlwend emphasizes discipline, respect, and hard work. Not only do they teach self defense, but I've seen how their instruction can help kids improve their focus, self confidence, and physical conditioning. They adapt instruction to their student's needs. Their students range from small children and kids with special needs to adults with prior martial arts experience. I've been impressed with Master Wohlwend's Martial Arts and highly recommend it. If you are looking for a great place to learn a martial art, or if you just want to learn self defense, then go check out their studio.You can visit there website at www.mwma.net.